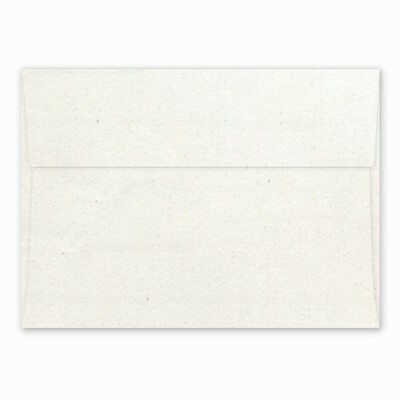 Our Hemp Heritage® envelopes are perfect for mailing invitations, announcements and note cards. This A7 envelope measures 5.25" x 7.25" and corresponds with our A7 panel cards and A7 folded cards. It is 24# bond weight and compatible with laser and inkjet printers.